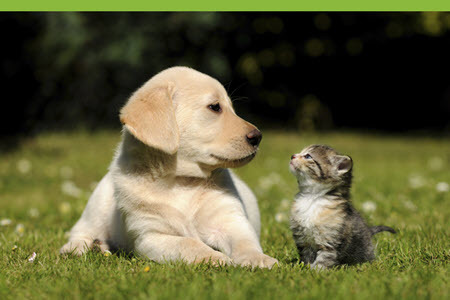 We have so much information to share, please visit our new What's New page in the Pethealth Community to read this month's What's New post, articles, Release Notes, and more! If you have not been to the Community yet, try logging in first on any PetPoint screen. Click Support > Community. and the property of Pethealth Software Solutions (USA) Inc. and are used under license.